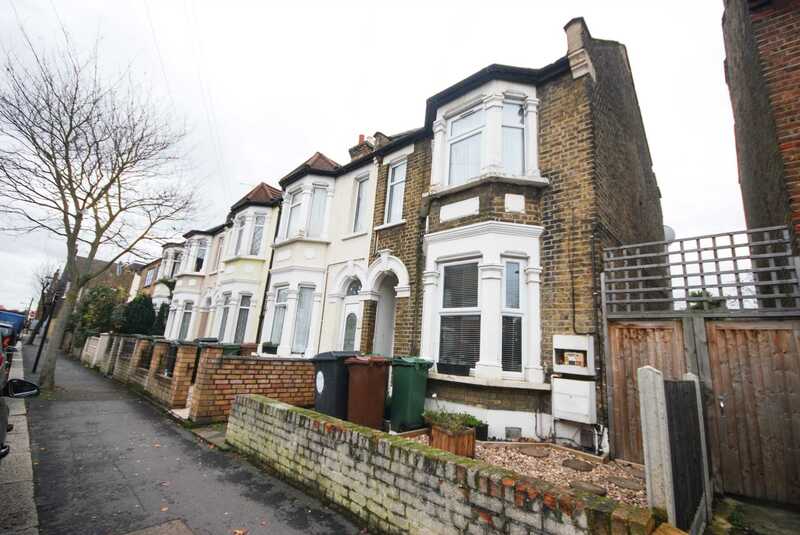 ** GUIDE PRICE £425,000 - £450,000 ** ALLEN DAVIES are DELIGHTED to offer FOR SALE this SPACIOUS TWO BEDROOM FLAT. The property comes to the market with an EXCELLENT LEASE and is offered CHAIN FREE. 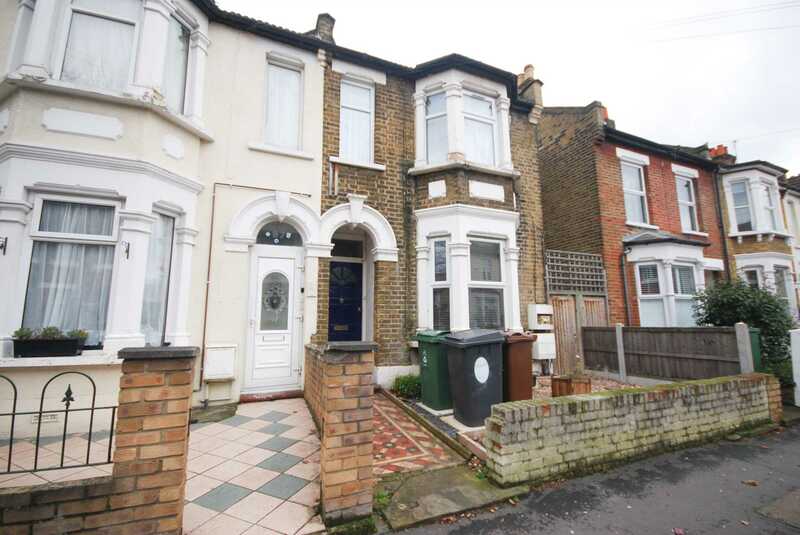 The property is located close to the POPULAR FRANCIS ROAD AREA and is minutes walk to LEYTON UNDERGOUND STATION.